I'm Dr Daniel Crabtree, a Web Entrepreneur with a PhD in Artificial Intelligence. 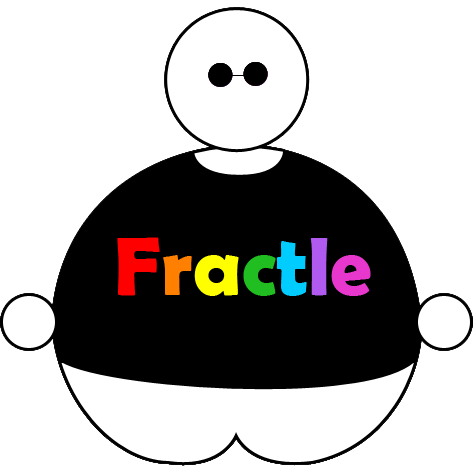 I'm currently helping people to search websites by building Fractle and helping businesses to succeed online with Cezaa. 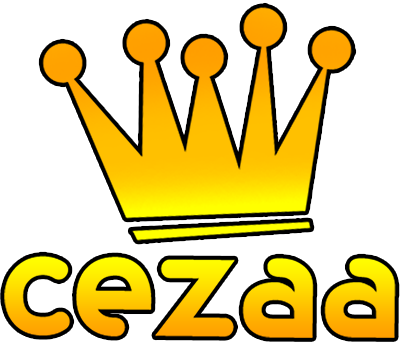 Cezaa helps businesses to succeed online. Cezaa goes beyond advice and recommendations and makes it happen by handling everything from hosting, email, and development through to advertising, marketing, and analytics. Big Fun Town is a website where people can play over 8000 fun browser-based games for free. The site has something for everyone — from classic board games to car racing, flight simulators to strategy games, puzzles to platformers, and everything in between.